There was substantial further improvement in time to alteplase administration in GWTG-Stroke hospitals after implementation of Target: Stroke Phase II achieving door-to-needle times within 60 minutes for 75 percent or more of acute ischemic stroke patients. 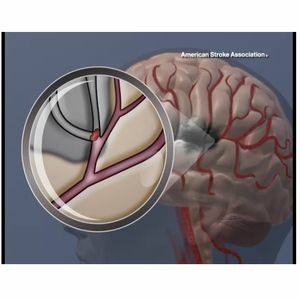 Target: Stroke Phase II was associated with improvements in clinical outcomes for patients with acute ischemic stroke. 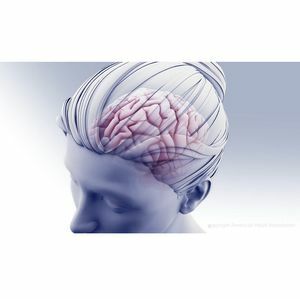 Target: Stroke Phase III launches with national goal to achieve door-to-needle times within 60 minutes for 85 percent or more patients and achieve to door-to-device times within 90 minutes for direct arriving patients and within 60 minutes for transfer patients in 50 percent or more patients treated with endovascular therapy. HONOLULU, February 6, 2019 — Hospitals implementing the American Heart Association/American Stroke Association Target: Stroke Phase II strategies decreased the median door-to-needle time from 66 minutes to 51 minutes, according to a study presented today presented in Honolulu at the American Stroke Association’s International Stroke Conference 2019, a world premier meeting for researchers and clinicians dedicated to the science and treatment of cerebrovascular disease. 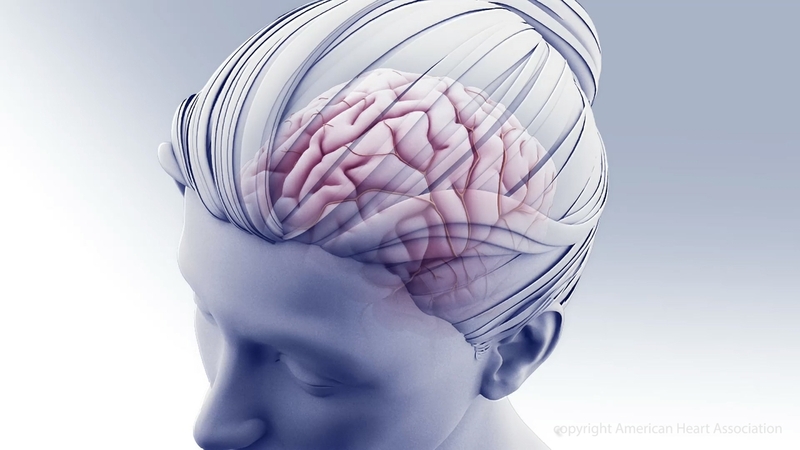 The study, “Achieving More Rapid Door-to-Needle Times in Acute Ischemic Stroke,” found there were substantial improvements in time to alteplase administration in Get with the Guidelines-Stroke® hospitals after implementation of Target: Stroke Phase II and the program’s national goals were achieved with clinical outcomes also being significantly improved. 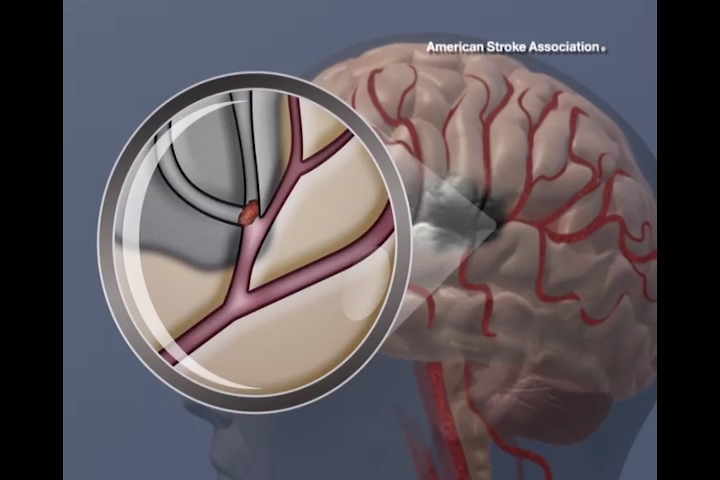 There are more than 1,200 Target: Stroke hospitals across the United States. Note: Scientific presentations take place at 6:30 PM HST/11:30 PM- EST Wednesday, Feb. 6, 2019. Author disclosures are noted on the abstracts. More information about Target: Stroke is available here. 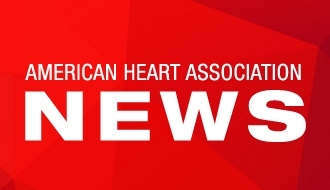 For more news at AHA International Stroke Conference 2019, follow us on Twitter @HeartNews #ISC19. The Association receives funding primarily from individuals; foundations and corporations (including pharmaceutical, device manufacturers and other companies) also make donations and fund specific association programs and events. The association has strict policies to prevent these relationships from influencing the science content. Revenues from pharmaceutical and device corporations are available at https://www.heart.org/en/about-us/aha-financial-information.